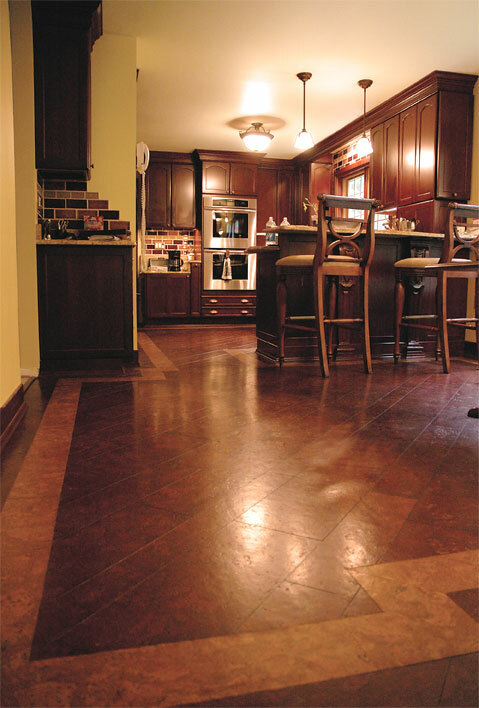 One thing we really want in our dream house is a cork floor in the kitchen and dining area. It no longer looks like those old cork tiles or solid cork floor you remember from the 70s but why would we want it? Most importantly, it is very sound-deadening which is extremely important to Jen with her brain injury. It is one of the 'greenest' flooring products around since you simply harvest the bark but not the tree so the bark simply grows back. 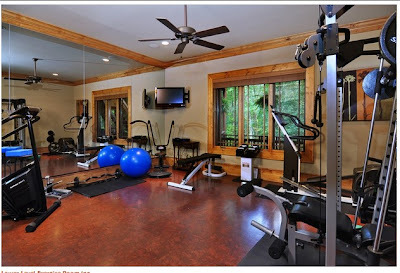 It is a cushy floor so it feels great to walk on, and great for your back and knees, too. 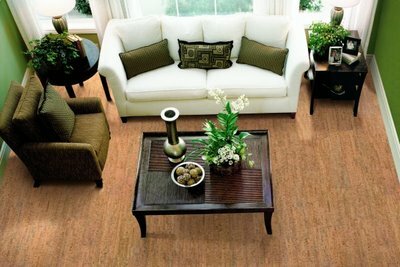 They are now available in a variaty of plank-designs where it appears in patterns just like hardwood planks. 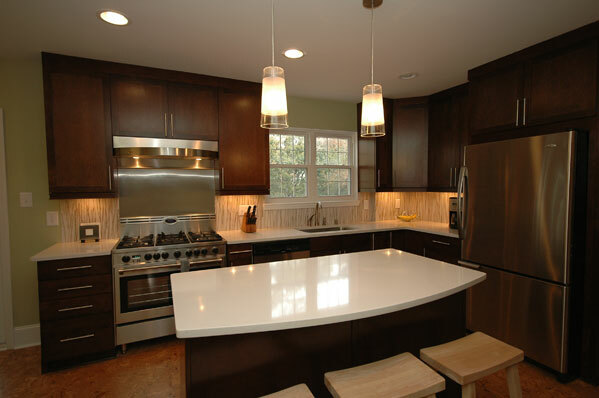 This is the closest kitchen we've found to ours, material-wise,with espresso shaker cabinets, white quartz counters, and light cork floors. 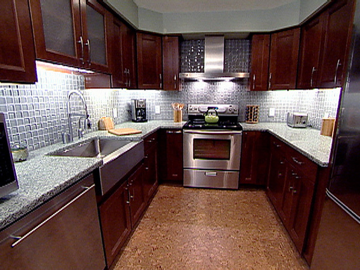 This gorgeous kitchen shows cork planks. Here's a media room with cork walls. Cork floor in the exercise room. Another modern kitchen with cork. 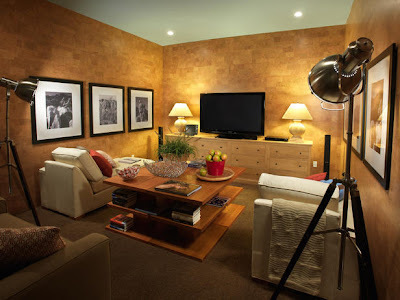 If money was no object, I would do more cork, like in the living room...or in-law suite.